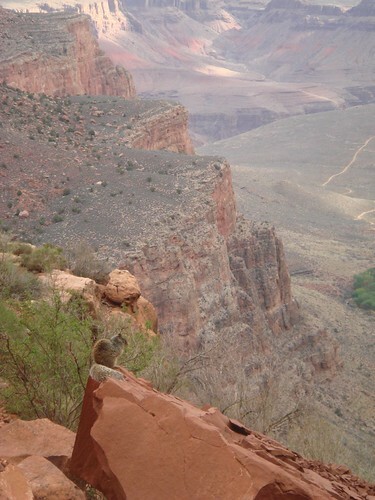 Indigenous Squirrel , originally uploaded by Charles Holmes. What a lovely coat! Thanks Charles! Love these stripes! 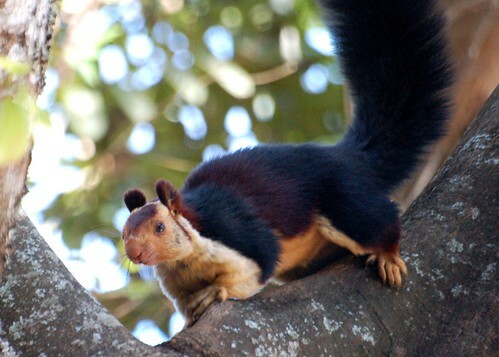 These little squirrels live in India and Sri Lanka. 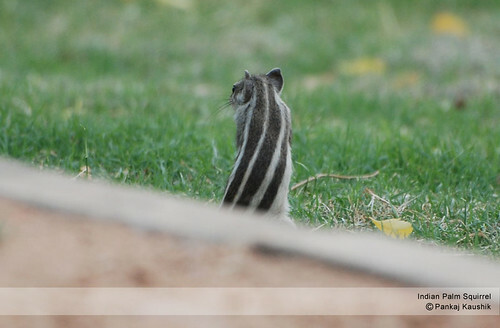 According to Wikipedia, there is a Hindu legend associated with their stripes: After carrying sand to help build a bridge, a little squirrel was stroked by the deity Lord Rama, leaving behind these finger-strokes down his back. Now this is a neat looking squirrel!